12/31/26. At this date, the deferred capital gain must be recognized. 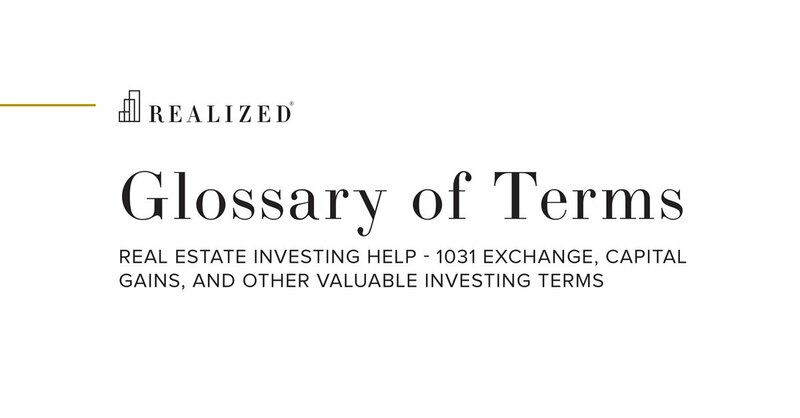 All or part of the deferred gain is includible in taxable income when the taxpayer sells the investment in the Qualified Opportunity Fund or on December 31, 2026, whichever occurs first. If the taxpayer has not sold the qualified investment by December 31, 2026, the recognition of the deferred gain will result in phantom gain on that date.